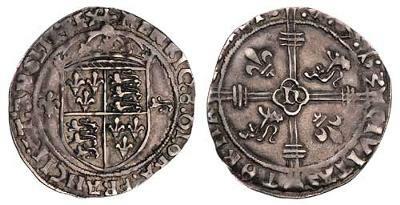 This is exceptional for a coin as it is possibly the only coin available to the collector of this early period that is dated nearly 500 years ago. Only three coins of this type are recorded. Of these, five are kept in institutional collections. Therefore, this will be only the second specimen available for private collectors to purchase.